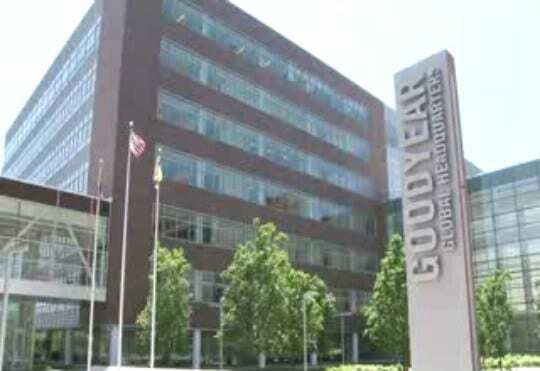 DANVILLE, Va. (AP) – Officials in Virginia say Goodyear will pay $ 1.75 million to settle workplace health and safety violations found in inspections after four deaths at its Danville tire plant. Four workers died on the job over the course of a year at the plant, which manufactures aviation and specialty tires. State inspectors found more than 100 violations. The labor department says the Akron, Ohio-based company will pay $ 1 million to the state. The other $ 750,000 will be used for safety improvements. The plant is the city’s largest employer with about 2,200 workers.